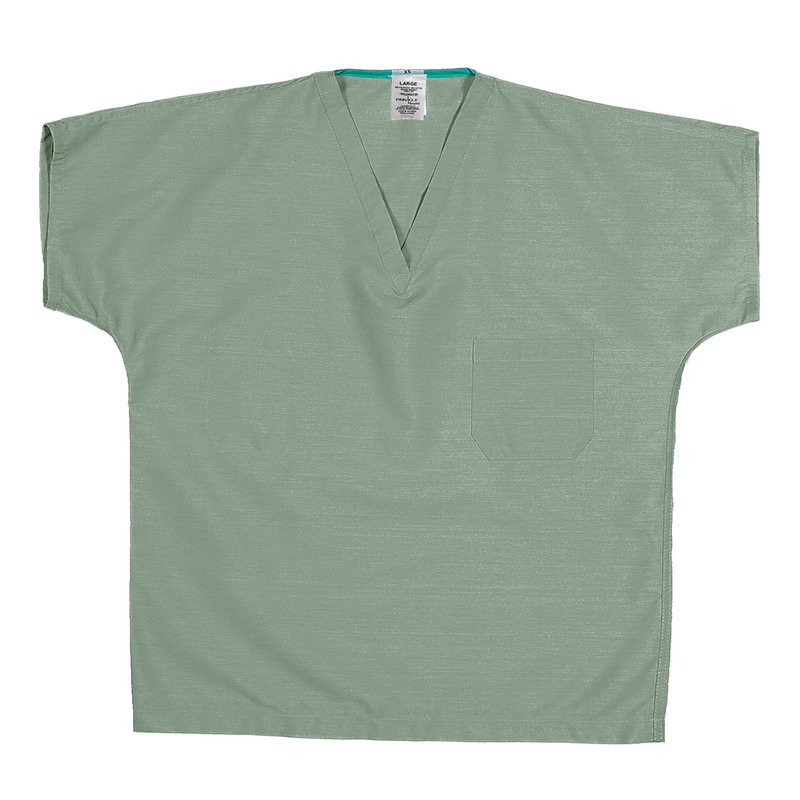 Our Reversible V-neck Scrub Top is comfortable, breathable and durable with color-coded neck for easy size recognition and a single convenient chest pocket on each side of the top. This scrub top is easy to wear, while still looking great with its unparalleled versatility, soil release and wrinkle resistant fabric. This tops pairs perfectly with our SP90U.